This wine is bright pale yellow in colour, with green glints. Very aromatic with citrus notes. 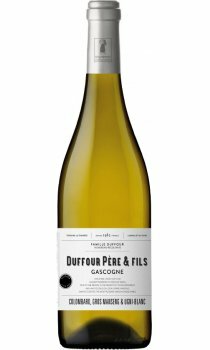 On the palate, it is crisp, with bright fruit flavours, good weight and a lasting, clean aromatic finish.